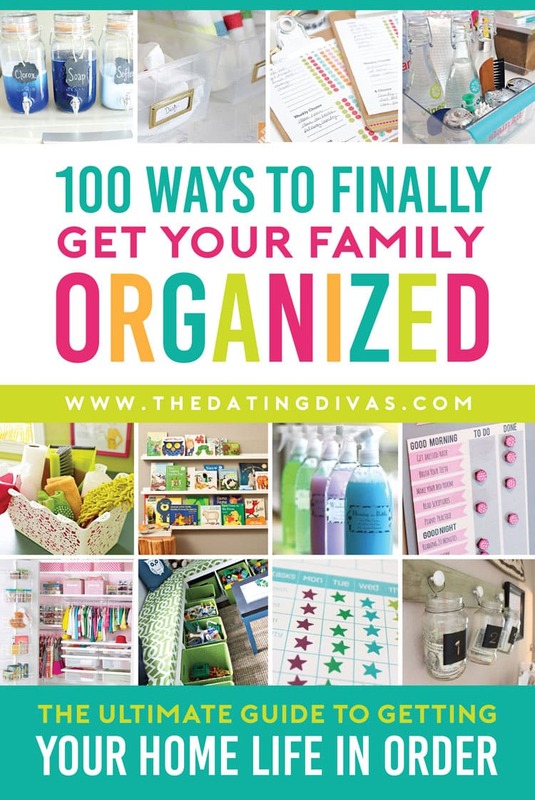 100 Organization Tips to FINALLY Get Your Family in Order! 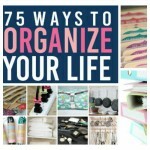 Our top tips for getting your family organized, once and for all! If there is one thing that makes my home feel like it is actually working and running smoothly, it is when I am organized. If we get out of sync, the house gets extra messy and things just feel SO much more chaotic!! SO…. the big questions is: how in the world do we get organized? How do we get our families to a place that we feel like we have a little bit of a system and where do we start?!? To be honest, start anywhere, wherever you feel like your family needs the most help – that is where you should start and work from there. I have found, however, that by organizing the things that all of the family is involved in or places that everyone uses, I find the biggest change, help, and progress! 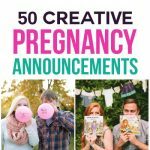 Today we have for you our top 5 places to start organizing your family and our favorite tips of how to get started!! Let’s not wait another minute to get started!! 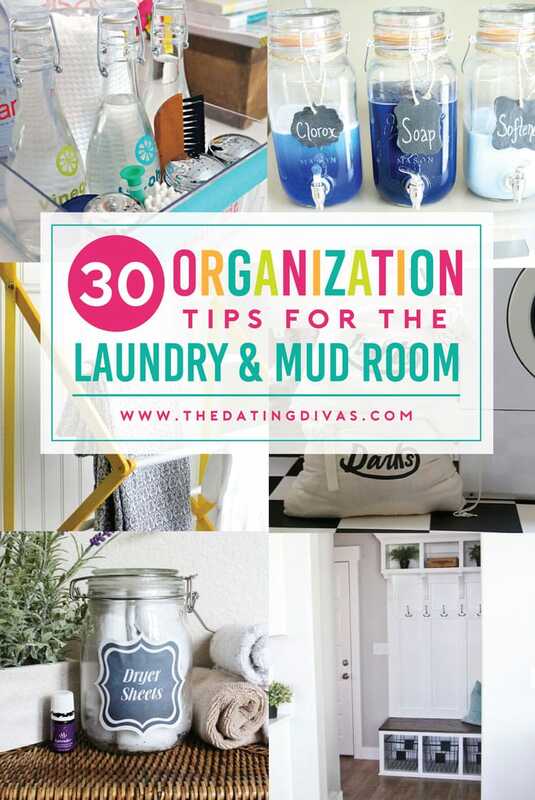 30 amazing ways to organize your laundry & mud room today! 1. Four Tier Slim Cart – Use every inch of space that you have to your advantage! 3. Check Your Pockets Jar – A place for all of the extra “treasures” that you find while doing the laundry. 4. DIY Coat Rack – The perfect addition to any mudroom or laundry space to hang all of your coats and bags on. 5. 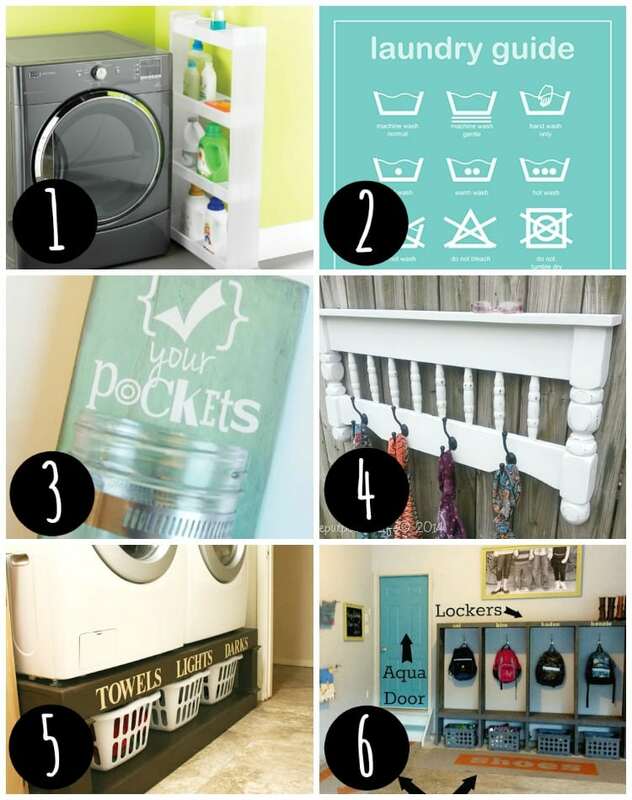 DIY Laundry Pedestal – Heighten your machines and add more usable space to your laundry room all at once! If you’re not in the DIY mood you can find some here. 6. Garage Mudroom – No mudroom? That’s ok, you can make one!! 7. Rustic Shoe Bin – A place for everything and everything in its place. 8. 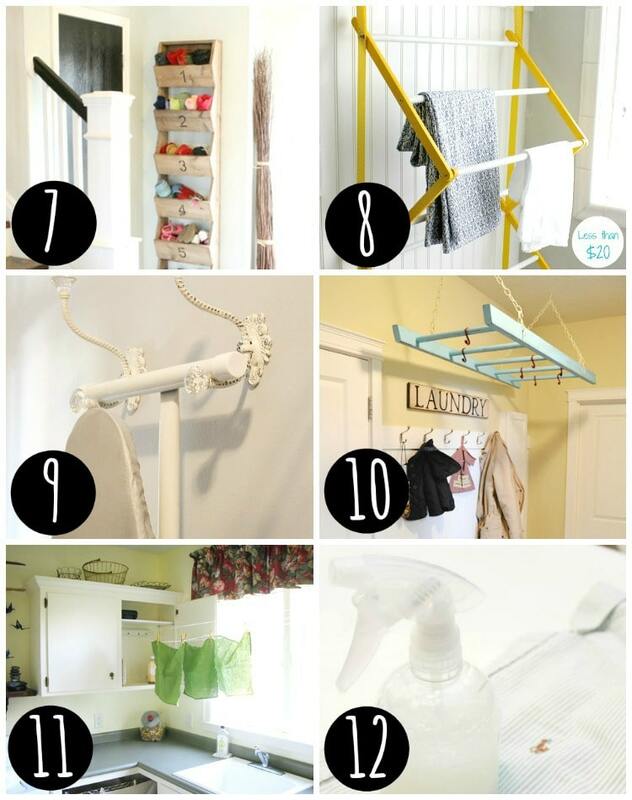 DIY Drying Rack – Hang dry your clothes in style. 9. Ironing Board Hooks – Need a place to store that ironing board out of the way and off the floor? 10. Ladder Drying Rack – That link is no longer available but we found this daring ladder! 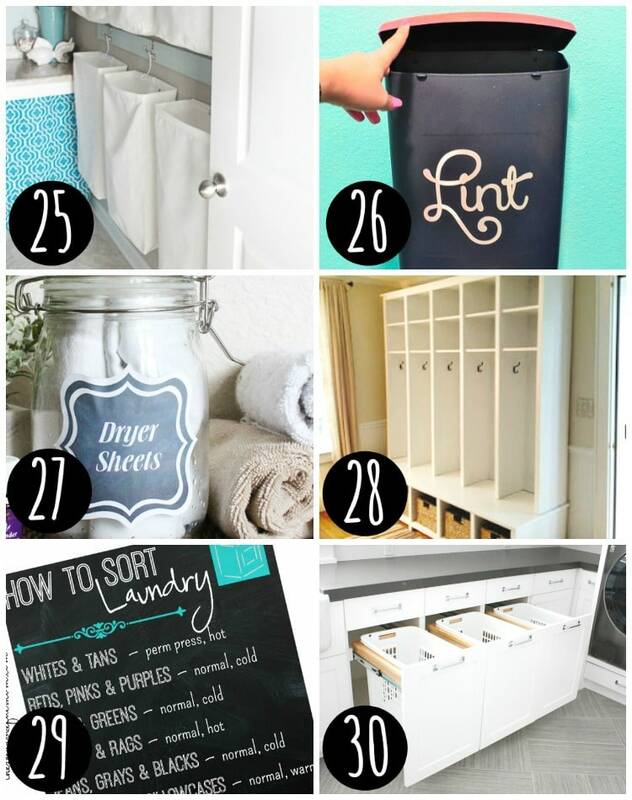 Such a cute laundry room addition! Function + style! 13. Laundry Basket Dresser – Store all of the laundry baskets in one place! We’re loving these white baskets. 14. Laundry System that Will Change Your Life – Need a little help with your laundry system? You will love this! 15. Lost Sock Holder – A place to keep those lonely socks until you find their lost mate! Don’t forget the cute clothespins. 16. 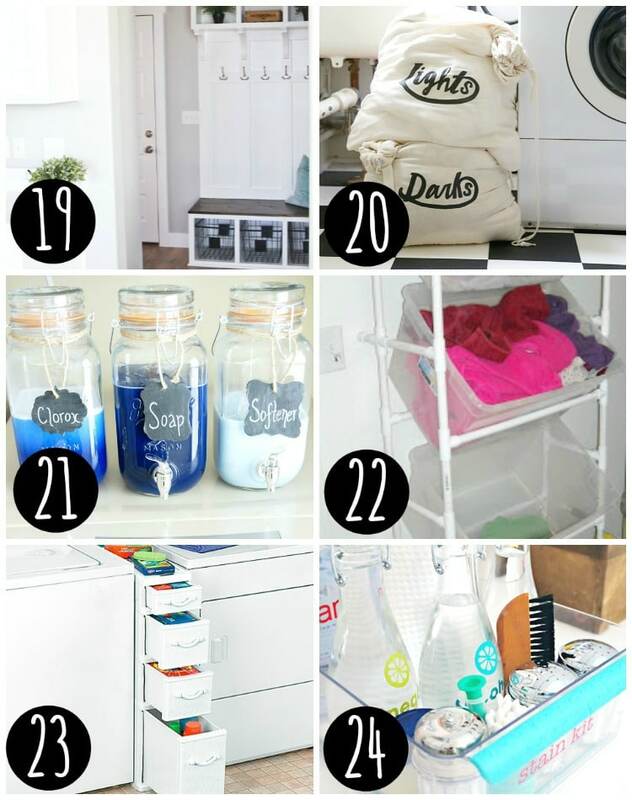 Laundry in Under One Hour Per Week – Ummm.. yes please!! 18. Family Command Center + Mini Mud Room – Keep your family in order and running smoothly! 20. Printable Light & Dark Laundry Bags – Cutest laundry bags ever. 21. Soap Containers – A great way to store your soaps! Are these not just the cutest jars ever!?! 22. PVC Laundry Sorter – This would really come in handy! 23. Slim Drawers Between Machines – Another way to use up every inch of your available space! 24. Organize Stain Remover Products – With everything in one place, stains will be afraid to come your way! 25. 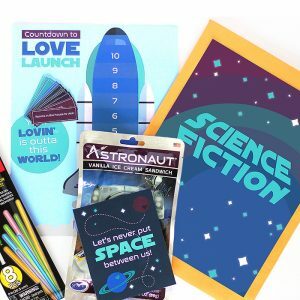 Using Vertical Space – Darn! This link is no longer available. But if you’re tight on square footage use your vertical space! Pick up a few of these and you are well on your way to creating this great space in your own home! 26. Wall Mounted Lint Bin – This link is no longer available, but we found a similar bin, here for you to throw all the lint in and keep your dryer clean! 27. DIY Dryer Sheets – An easy DIY to help your laundry! 28. Mudroom Lockers – Each family member has their own locker to tuck their belongings into! 29. How to Sort Laundry – A guide to show us how to properly sort our laundry! 30. Sorting Bin Drawers – Keep things sorted and out of site! Amazing right!?! Ready for some more? 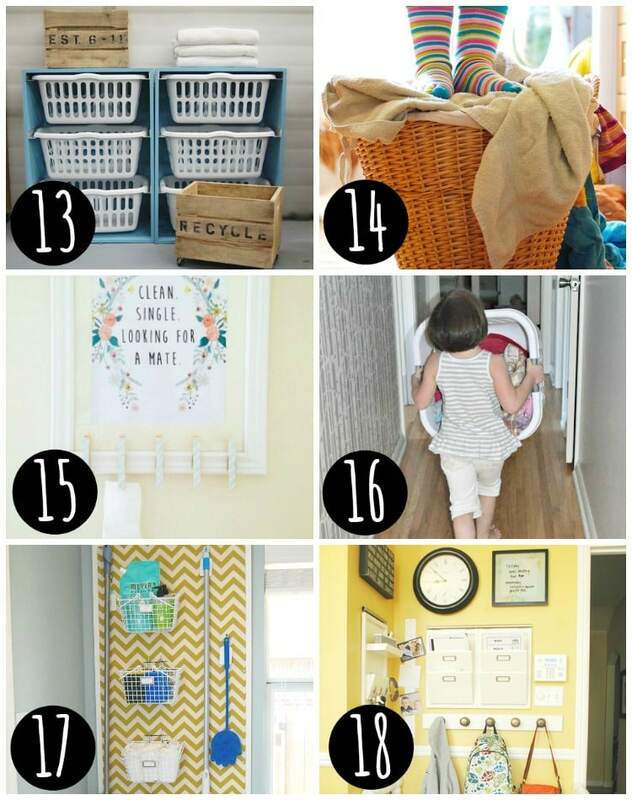 18 chore charts that both you and your kids will love! 31. Allowance System – Would this system work for your family? 32. Age Appropriate Chore Lists – Find the right job for each age! 33. 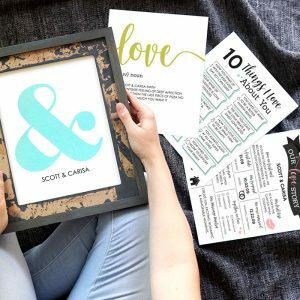 To-Do Lists – Organize your to-do’s with this adorable printable. 35. Family Chore Wall – We love the quote on this one! 36. Free Chore Chart Printable – A quick and easy printable to get you started today. 37. Ikea Job Charts – Use this Ikea hack for your chore chart! 38. Morning Checklist – Do you have a morning routine for your kids? 39. 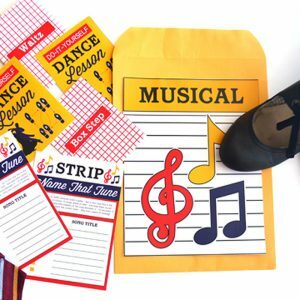 Pick-Up Reminder – What a great way to help kids remember to pick up after themselves! 40. 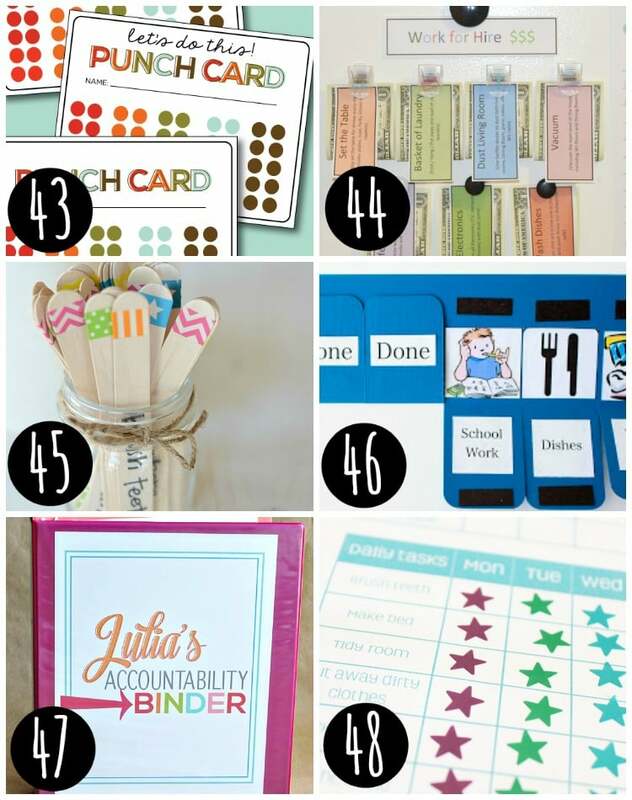 Magnetic Chore Charts – A great visual for kids to see what they still need to accomplish. 41. 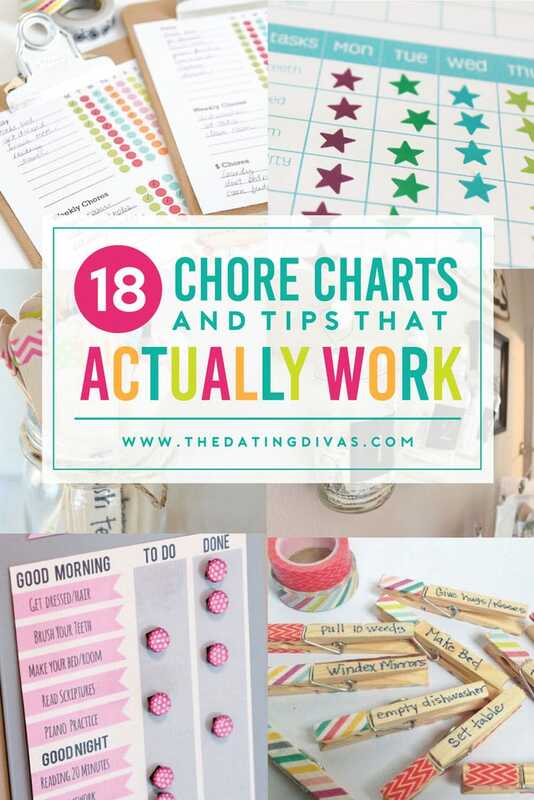 Modern & Simple Chore Chart – Throw this chore chart together today! 43. Punch Cards – I LOVE punch cards, I used some similar to this in my classroom as a teacher and my students loved them! Get some shape punchers to make it even more unique. 44. Work For Hire – Need an extra dollar or two? 45. Washi Tape Chore Jar – A bright, cute way to assign chores. Check out this cute Washi Tape! 46. Flip Chore Chart – This is a system even the young kiddos would understand! 47. Accountability Binder – Are your kids accountable? 48. Simple Chore and Rewards System – A gold star for you! I really think that my kiddo would buy into some of these! Finding the one that will work for your family is what it’s all about! 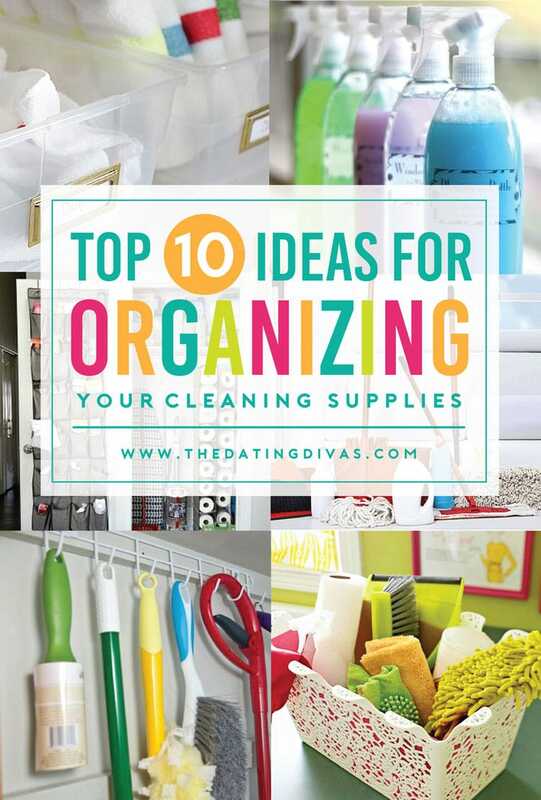 10 simple ways to get your cleaning supplies in order! 49. Cleaning Caddy – Keep all of your cleaning items for specific jobs in the same place. 50. Cleaning Closet – Ultimate storage closet, you gotta check this one out! 51. 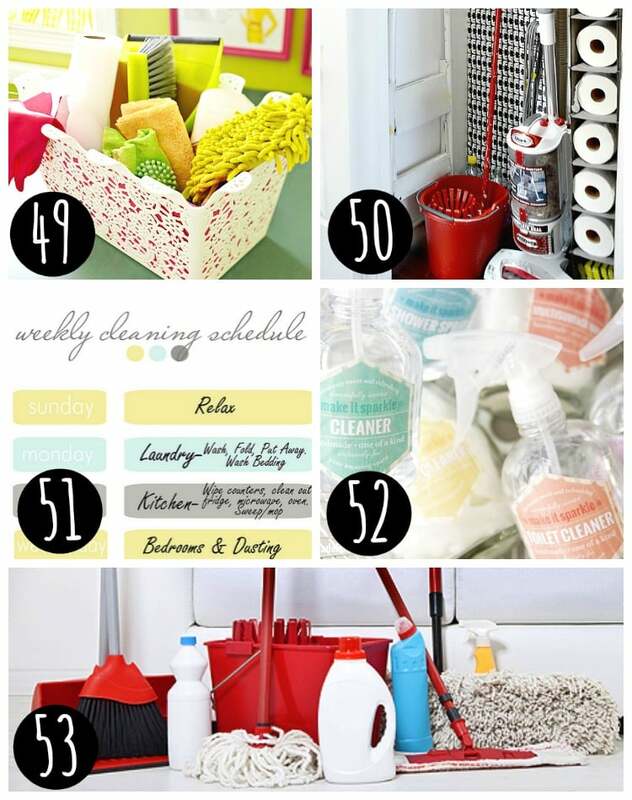 Cleaning Schedule – Dang this link is no longer available! 52. Free Printable Cleaning Labels – With things labeled and ready to go, you will get your jobs done in a snap! 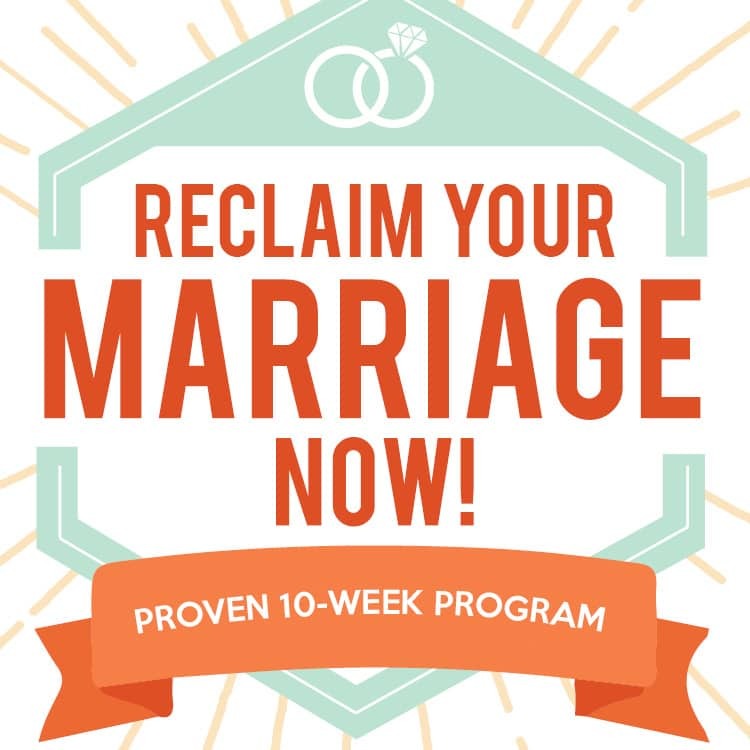 With a few of these in hand you will be ready to get started! 53. Cleaning Your Cleaning Tools – This is one that is SO essential but rarely thought of! 54. Hanging Your Cleaners – Maximize your storage space. 55. 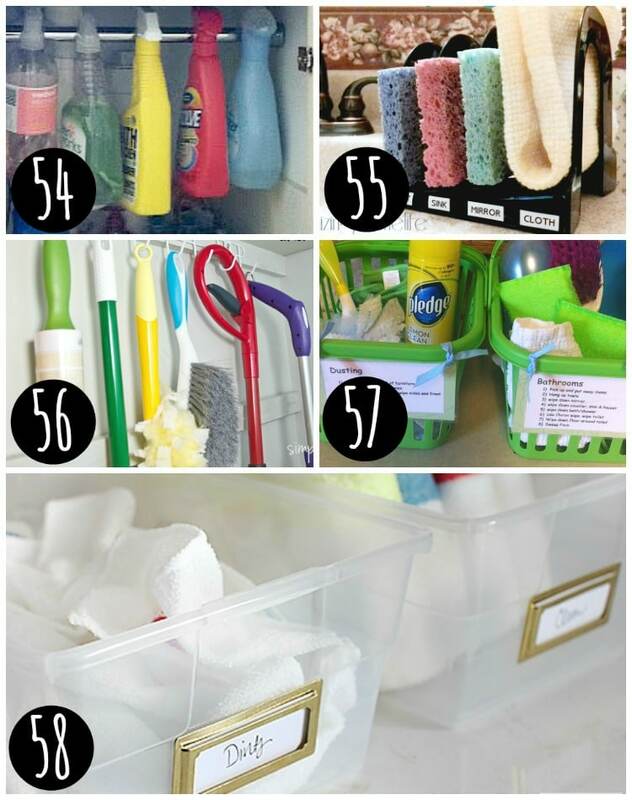 Sponge Organization – Keep things separated and know what is what! 56. Dollar Hook – A small investment for a big help! 57. Chore Cleaning Baskets – Make chore baskets for each task! 58. Organized Cleaning Clothes – Store your rags and wash them all at once so they aren’t in the wash with other things. Organizing my cleaning supplies makes my cleaning go SO much smoother! 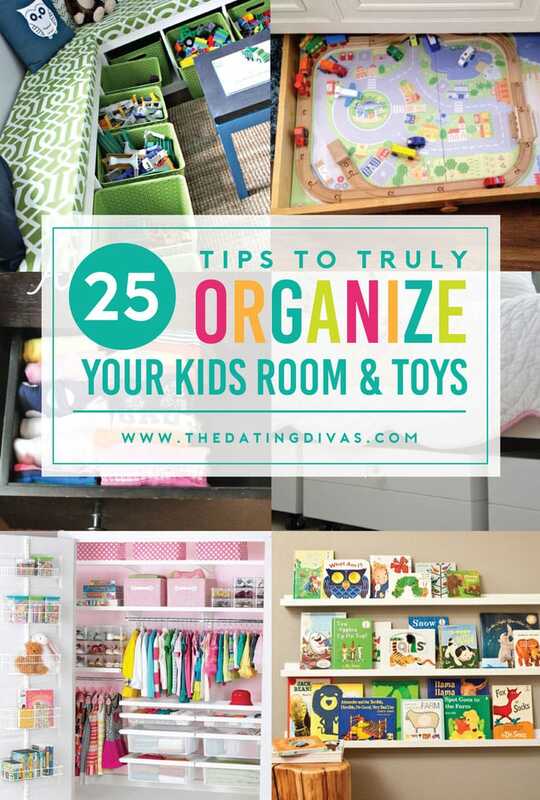 25 way to really get your kids’ rooms and toys into a system that works! 59. A Bunch of Baskets – A basket for everything! 60. Back of Door Storage – Use up every inch of space possible with this! 61. Art Gallery Wall – Get the kid’s art work on display! 62. 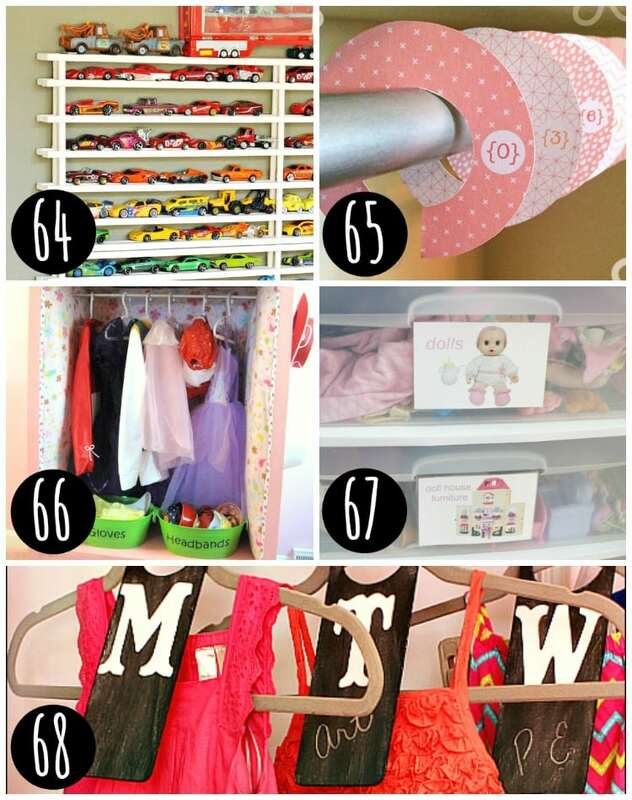 Best Way to Store Kids Clothes – Great tips for storing your kiddo’s clothes. 63. 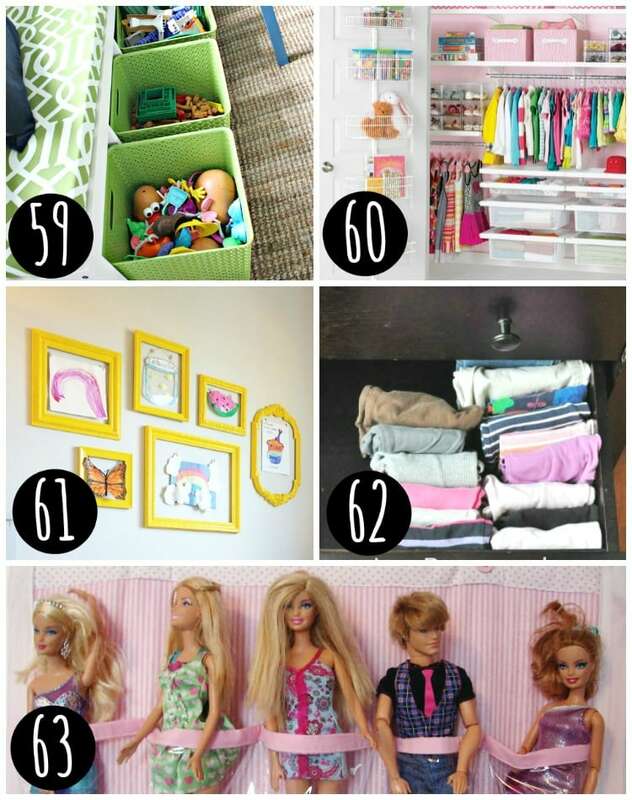 Barbie Storage – Need a place to store ALL of those Barbies?! 64. Car Garage – Get all of the matchbox cars off the floor! 65. Kid Closet Dividers – Keep your kids clothes organized! 66. Dress-Up Storage Solution – Does anyone else have dress-ups scattered all over?! 67. 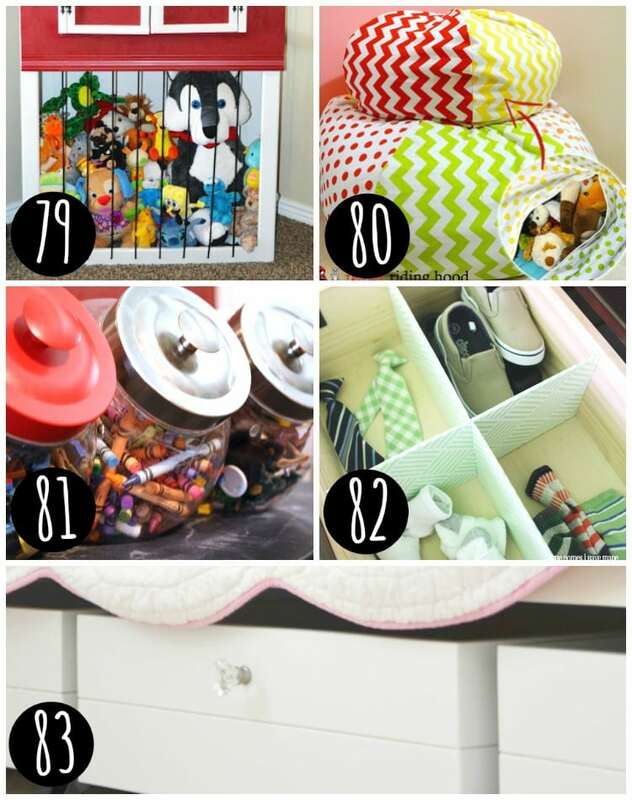 Label Toy Drawers – The pictures help all of the non-readers know where to put things! 68. 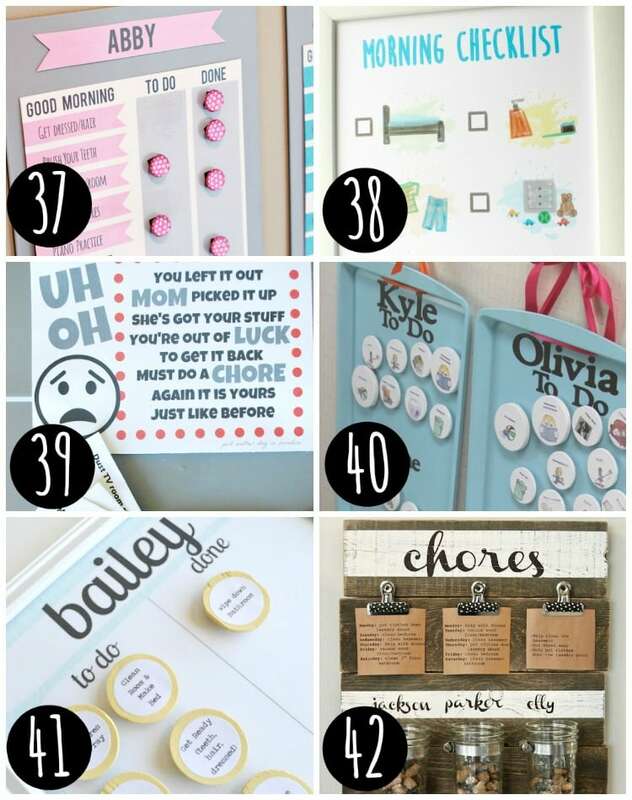 Days of the Week Closet Organizers – Help your kids plan out their daily outfits with these! 69. Lego Sack Tutorial – Quickly clean up the mess after play is over! 70. 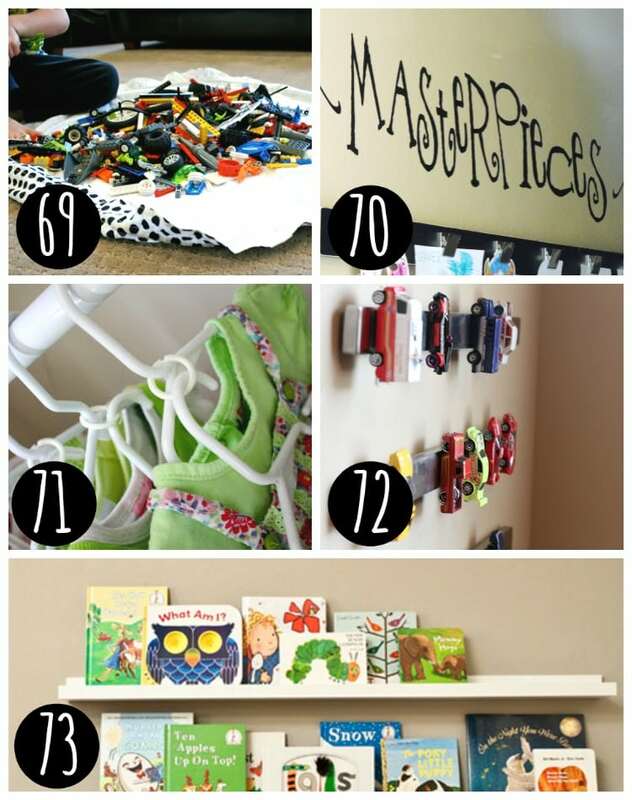 Masterpiece Display – Hang your children’s masterpieces all in one place! 71. Outfit Hangers – Great tip for keeping outfits together! 72. Magnetic Matchbox Cars – Such a great idea for storing toy cars on these! 73. Wall Library – Use your vertical space and store your books where kids can see them all. 74. 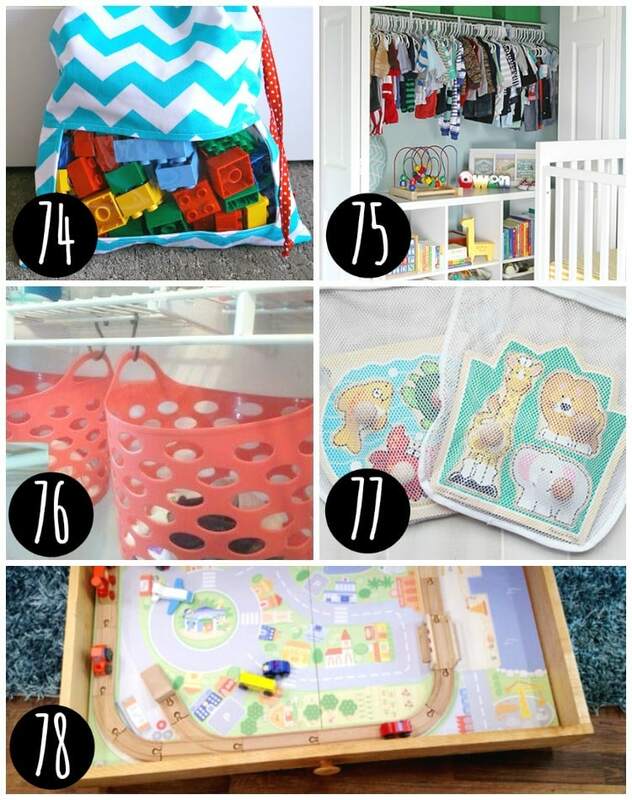 Peek-A-Boo Toy Sacks – Amazing storage sacks that helps the kids know what is inside! 75. Under Clothes Closet Storage – Use all of the space below your kids’ clothes in their closets. 76. S-Hooks + Baskets – This organization tip could really come in handy! 77. Puzzle Storage – Keep all of those pieces together! 78. Under Bed Train Table – A train table that you will actually have room for. 79. Stuffed Animal Farm – Send all of the animals to the barn at the end of the day. 80. Stuffed Animal Chair – Store stuffed animals out of sight! 81. Small Toy Storage – Keeps little toys and pieces together. 83. Create Under Bed Storage – A great way to organize the under the bed space. Wow! 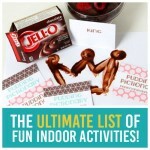 We love SO many of those ideas!! 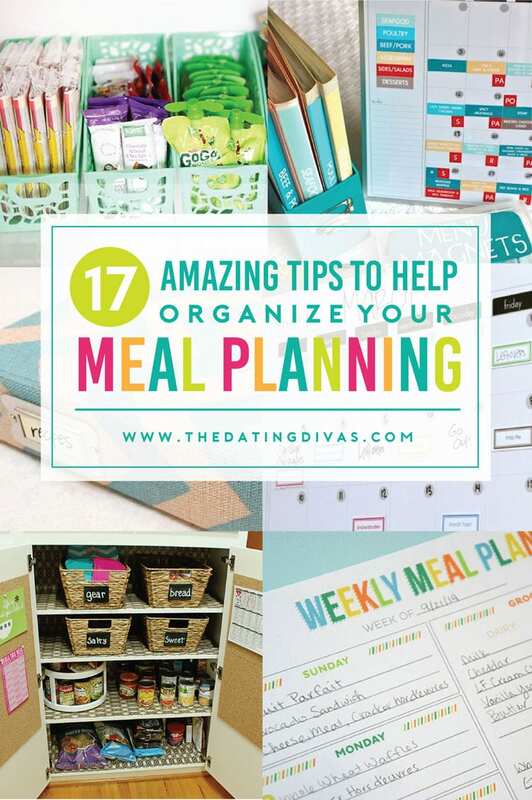 17 organization tips and ideas to get your meal planning down to a science! 84. Chalk Board Menu – Plan out your meals for the week. 85. Daily Dinner Bins – Keep all of the ingredients in one handy bin! 86. Digitally Organizing Your Recipes – Clear the paper clutter and go digital! 87. Freezer Inventory – Do you have ANY idea what is actually in your freezer? 88. 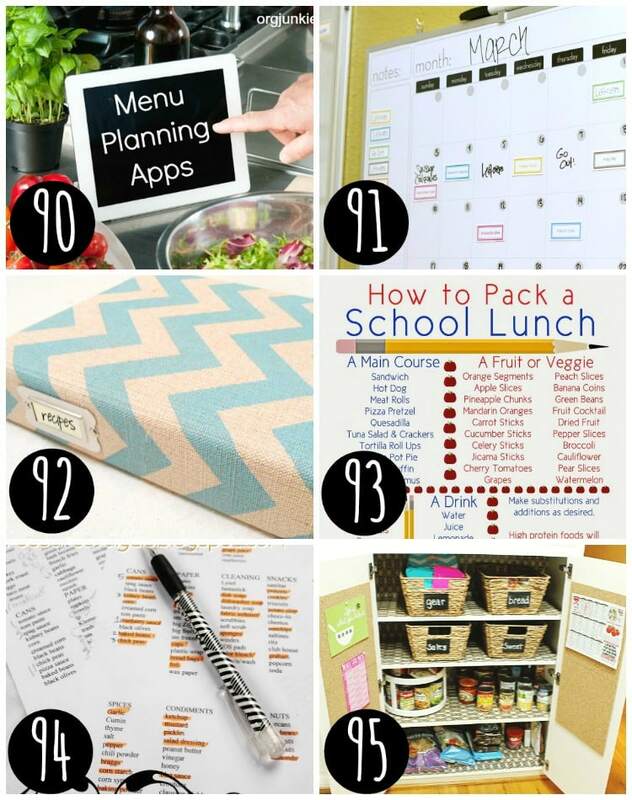 Menu Magnets – This DIY is a great way to organize your meal planning! 89. Free Printable Menu Planner – Free printable for your meal plan. 90. Menu Planning Apps – Yup! There’s an app for that! 91. 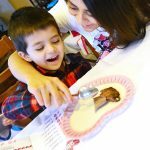 Menu Plan for an Entire Year – Could you imagine being that prepared?! 92. 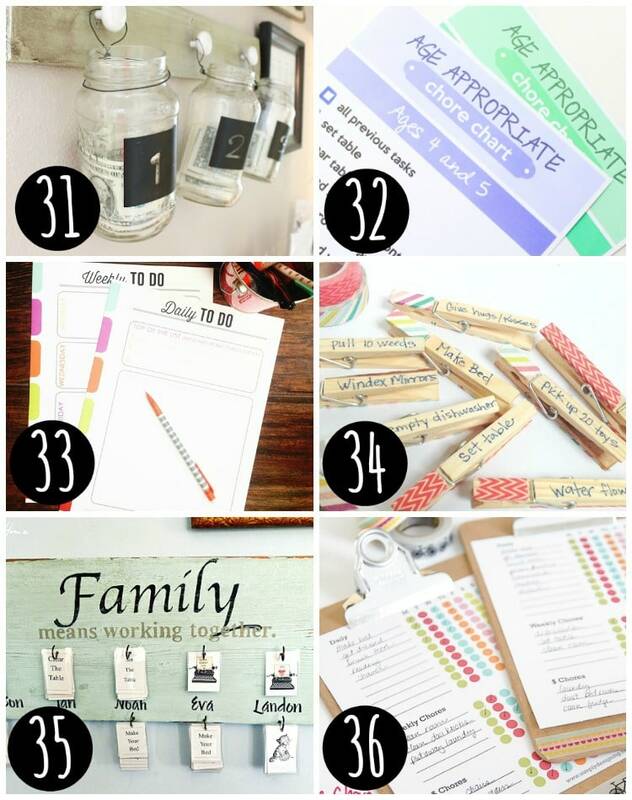 Recipe Organization – I love the binder that she has put together here. 93. How to Pack a School Lunch – Help kids know what to pack. 94. 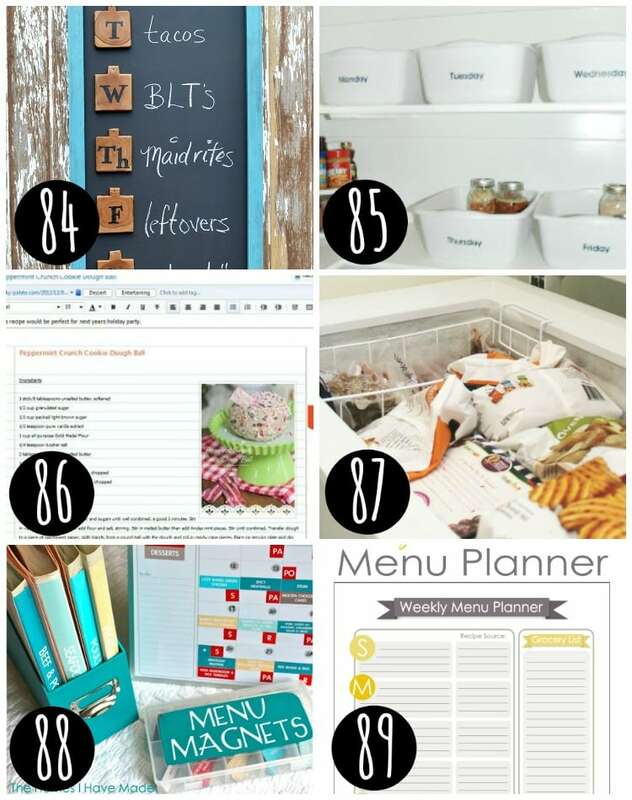 Monthly Meal Planning – Only having to meal plan monthly would be SO mice! 95. School Lunch Station – Everything in one place! 96. 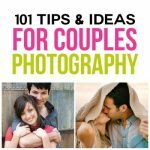 Pinterest Meal Planning – Use Pinterest to help plan your meals. 97. Freezer Meals – We have collected SO many AMAZING freezer recipes that are true time savers on our Pinterest board, go check them out!! 98. DIY Menu Board – This would look so cute hanging in your kitchen. 99. 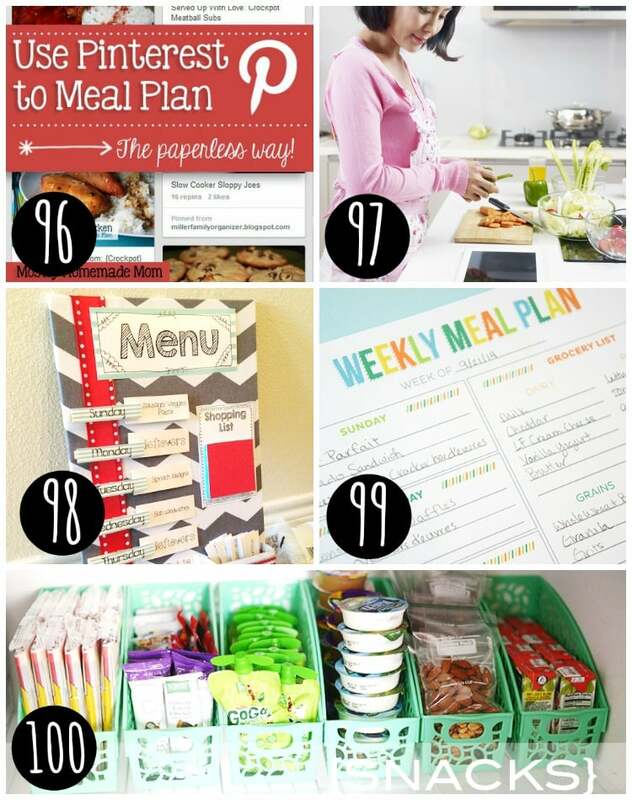 Planning ALL of Your Meals – Do you plan EVERY meal each day? 100. Snack Station – I love this idea! Snacks that the kids know they can get into and have. Check out these cute and functional bins! We made it!! The next step is to go back and pick all of your favorites and get started….now!! No time better than the present to get going!! 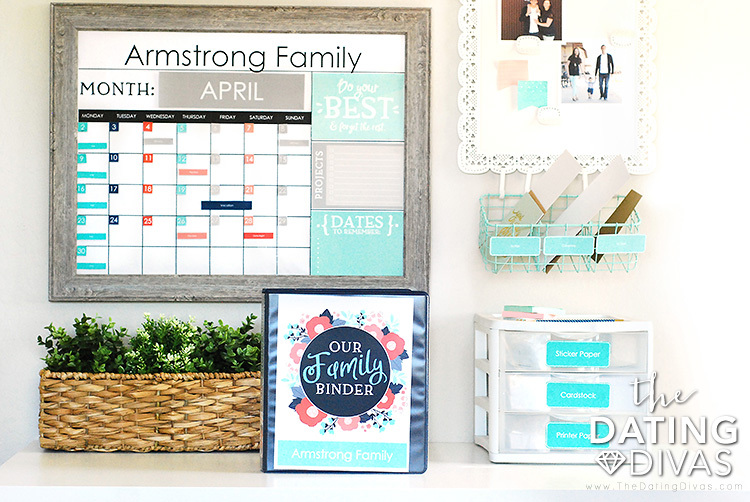 These gorgeous printables will provide you with resources and tools to set up your own customizable family binder and create a central command center that is completely personalized to your family! 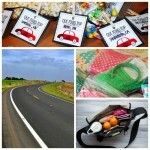 5 Responses to 100 Organization Tips for Your Family! Um that accountability binder is AH-mazing. Thanks for all the fabulous ideas, Niki!! 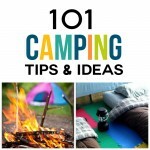 SOOOO many great tips! I’m loving all the mudroom ideas! Ours is kinda small, but I might need to try out a few of those!! This is perfect! We just moved and I feel like everything is SO unorganized! Genius list! Love all the tips. Thanks for this great post. Thank you for your feedback! We always love hearing from our readers! So glad that you enjoyed the post!